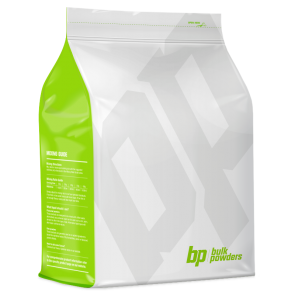 Micellar casein also known as MPC, milk protein concentrate and milk protein isolate. 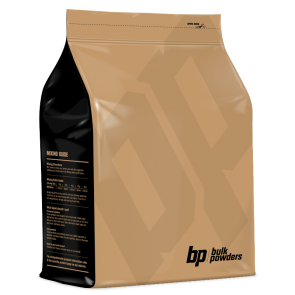 It's created using best quality skim milk which is ultra-filtered to produce a blend of casein and whey. The combination of proteins result in a slow, steady release of amino acids and nutrients into the bloodstream over a period of many hours. You will find that micellar casein keeps you feeling fuller for longer than other whey protein powders.